Would you like new bifold doors, sliding doors or aluminium front doors in Surbiton or Berrylands? Call on Opus Glazing! A warm welcome to Opus Glazing! 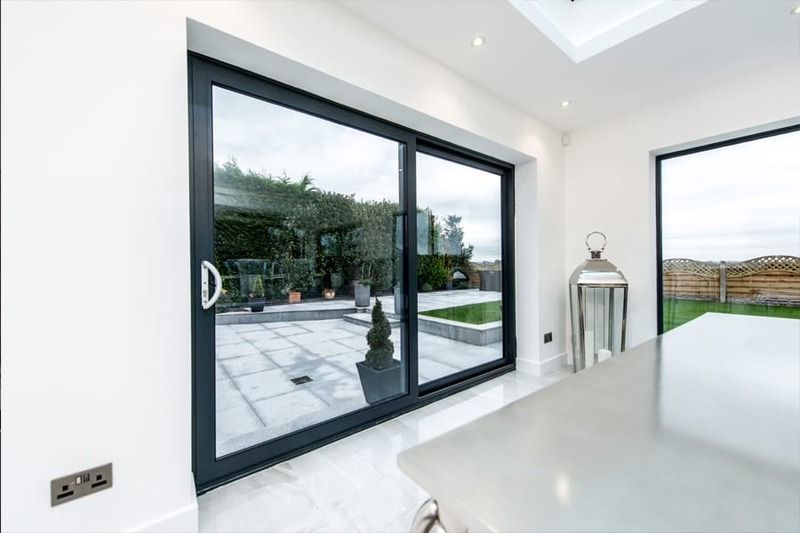 We are one of the premier glazing companies offering the supply and fit and installation of an array of high-spec, made-to-measure doors for domestic and commercial clients throughout Surbiton, Berrylands and the nearby regions of Surrey and the South East. 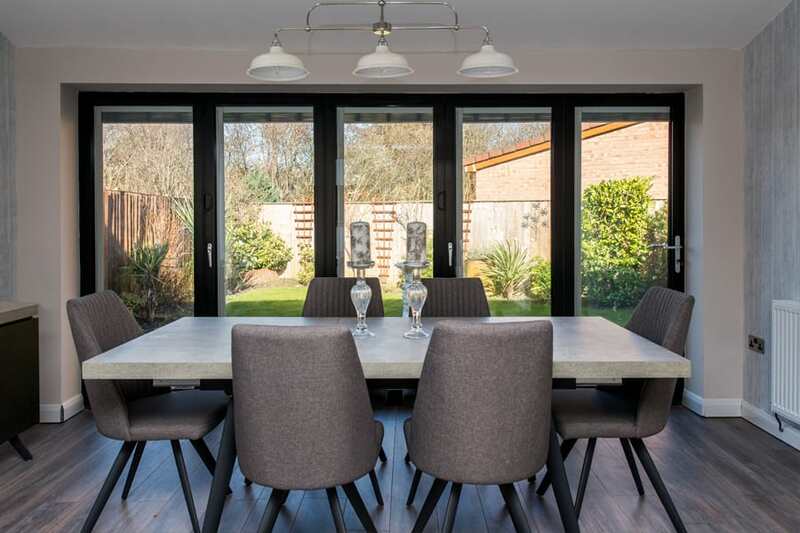 Whether you are looking for stunning bifold doors to add the ‘wow’ factor to a new extension project, cost-effective sliding doors that will flood your property with natural light all-year-round or high-spec bespoke aluminium front doors from the very best manufacturers round the world, our team can help. Doors really do create a lasting impression. Our doors not only look fantastic but will add functionality, energy efficiency and security to your property. We only supply and fit doors from award-winning brands, including Schuco, Origin, Smart Systems and Spitfire. These doors boast state-of-the-art engineering and design and the very latest features and innovations to enhance your lifestyle. 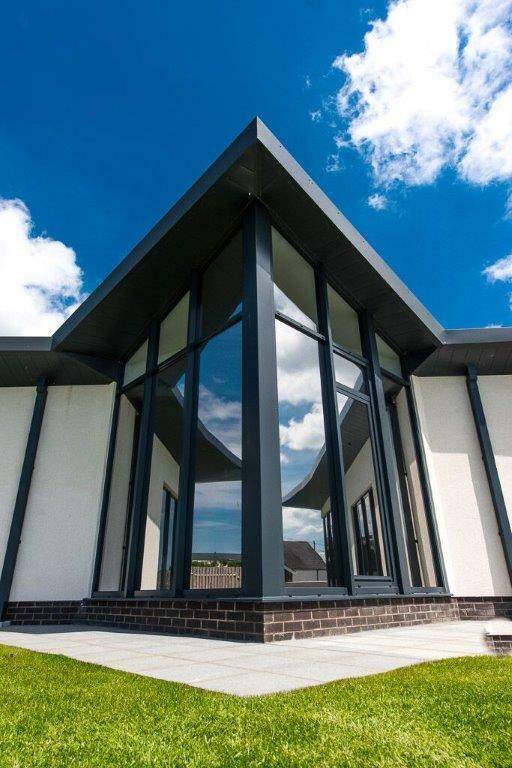 We can offer you a free, no-obligation estimate for any new glazing and can talk you through the benefits and features of each product range. All doors come with comprehensive guarantees and we are proud of our reputation for going above and beyond the expectations of our clients. We understand that deciding to invest in new doors for your home is a big decision. If you would like to talk to our friendly and professional team about new glazing, please do not hesitate to call us on 020 3475 0525. Would you like to create a seamless transition between your home and outside space? Perhaps you are looking for glazing that will boost your energy efficiency and help you save hundreds of pounds on your fuel bills? 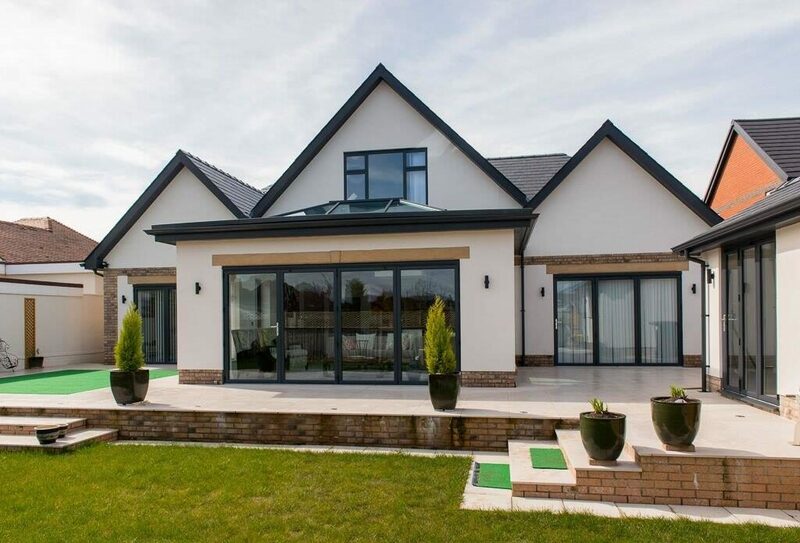 Or maybe you are looking for exterior bifolds that your children can use, so they can let themselves into the garden as they please, with no worry about them getting their fingers trapped? We supply and fit a range of beautiful bifolds from leading UK manufacturers, including Origin and Smart Systems. 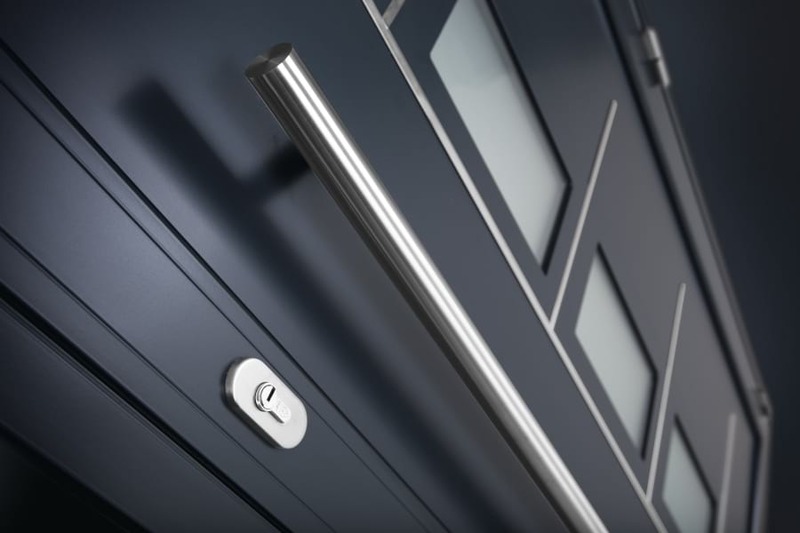 These doors come in an unrivalled range of colour and finish options to suit all types of properties, from contemporary flats and office buildings, through to period cottages and mansions. 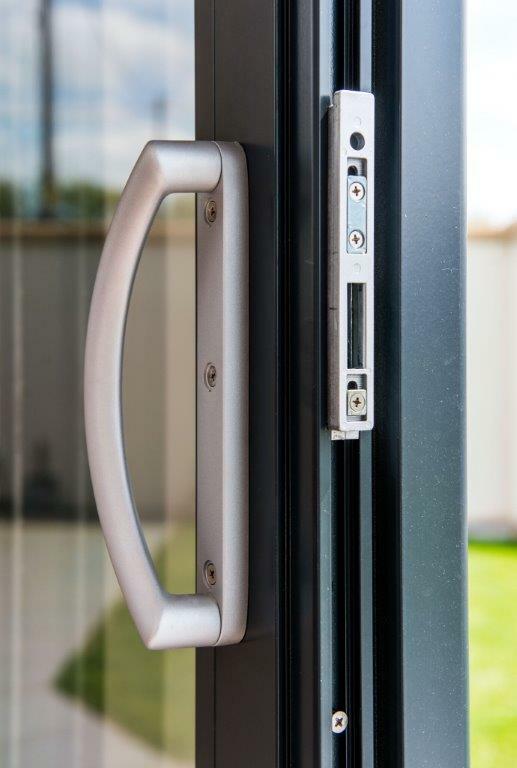 Our bifolds are also available in countless configurations, including the number of leaves and whether they open in or out. 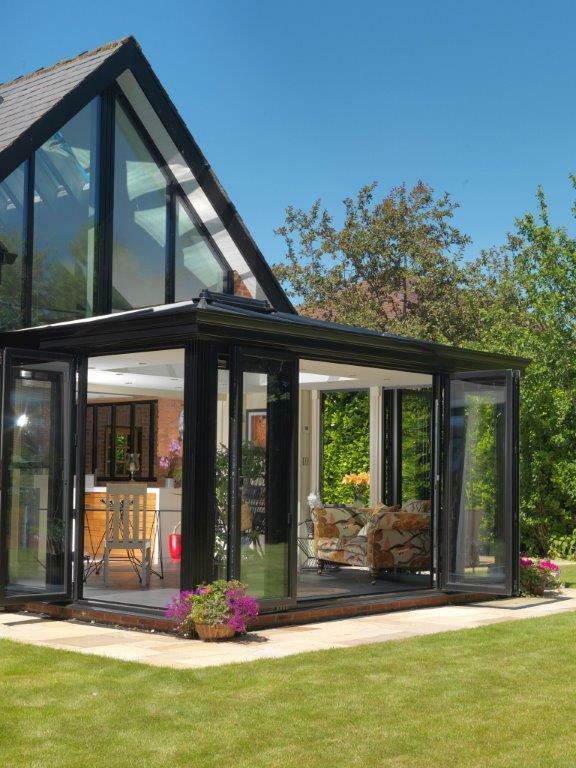 Our ranges include corner bifolds and Bay bifolds and are made-to-measure to your exact requirements. All bifolds are developed to create low-lasting and durable products that are low maintenance. 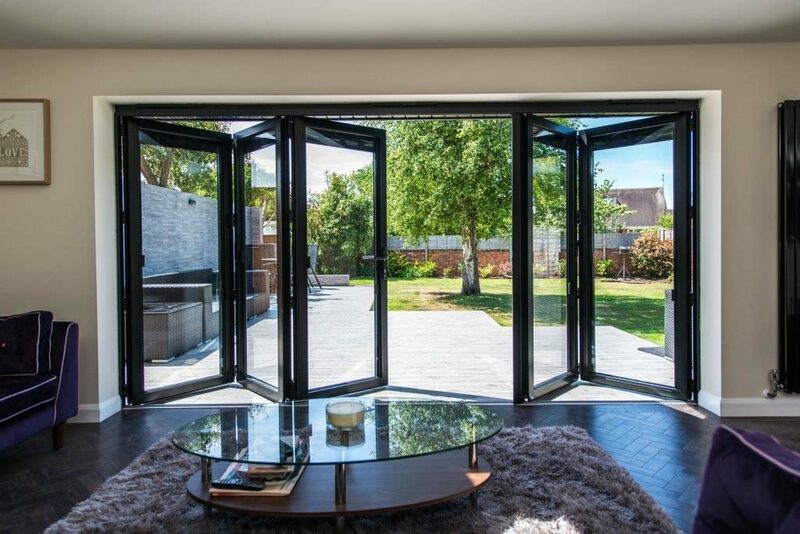 Each set of bifolds also provides fantastic energy efficiency, lowering your energy costs and keeping you comfortable, year-round. Sliding glass doors and exterior sliding doors provide a cost-effective alternative to bifold doors. 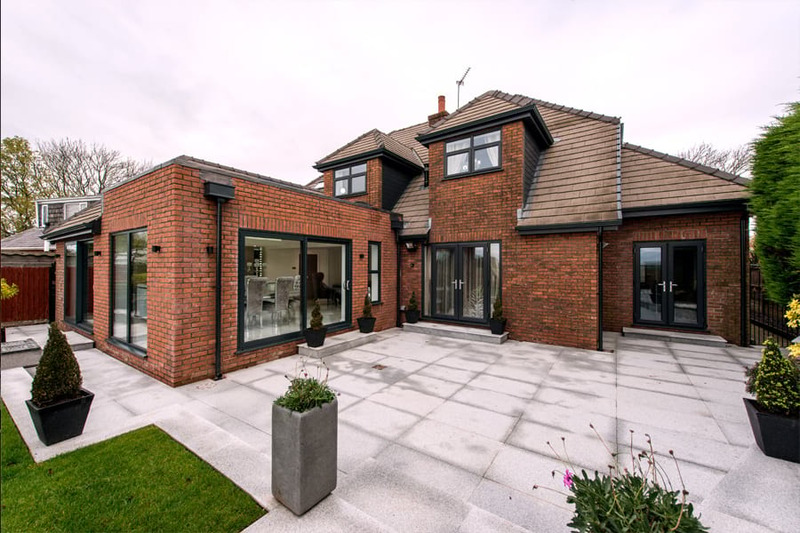 Due to their slim sightlines and the fact they do not require as much framework as bifolding doors, they have larger glass panes and will flood your home with natural light. Rather than fold open, they slide open to offer practical and functional access to your outdoor space. Replacing smaller windows with sliding doors will dramatically increase the light and feel of your home. Sliding doors do not require stacking space and move to the side, so will only ned the width of the frame, so this option is great for those people with limited space, who want a less obtrusive opening. Our sliding doors, from brands like Schuco and Smart Systems, are also robust and made to the highest spec, so open and close with ease. Again, there are hundreds of colour options available to choose from to seamlessly match the décor of your home. These doors are also extremely thermally efficient, which is great news for your bank balance! Is your front door not as secure as you wish it was? Perhaps you want to make a style statement, so your front door makes an amazing first impression? Or maybe you are looking at doors that will keep you toasty in the winter and reduce noise pollution? Our front doors, from the likes of Origin and Spitfire, will offer solutions to all these issues and more. Spitfire Doors are premium aluminium doors that are popular in Switzerland, Germany and Austria. 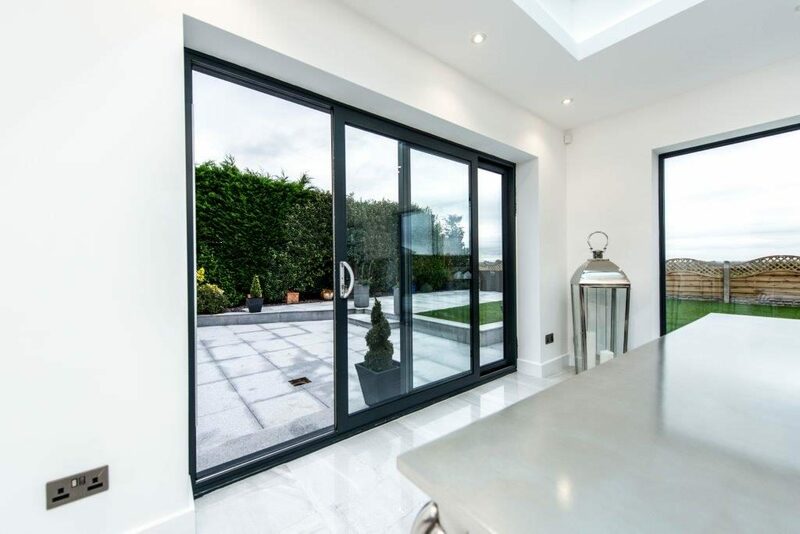 We also supply and fit a vast array of aluminium sliding doors in Esher and Hinchley Wood. For the supply and fit of aluminium front doors, sliding doors and bifolds in Surbiton, call us for your free quote! The team at Opus Glazing would love to discuss your new glazing with you! For more information about our ranges or to request a consultation and free estimate, please call us on 020 3475 0525. Alternatively, you can email us on info@opusglazing.co.uk, or fill on an online contact form and we will get back to you!